Knowledge share session with Dynaway! 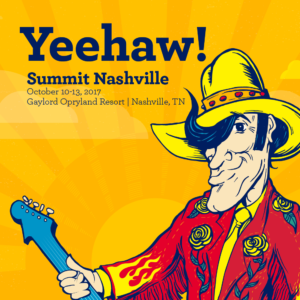 Dynaway is planning knowledge share session right before AXUG summit in Nashville. The intention of this little event is to help you make the most of your Dynaway EAM involvement and investment, and we know that participating in this session would be of great value to you as well as your peers!